Submitted by David Walker on 7 April 2019. Waiting to board the plane back to Austin, it's nice to reflect on how transformative my time in Fairbanks has been. This week, I've gotten to know and learn from expert educators and researchers from around the country. The orientation week agenda was jam packed, and while the list of tasks I need to get done is seemingly endless, I'm definitely much more prepared (and motivated) to tackle things. In addition to learning essential technical and logistical details, I have been able to think deeply and critically about my teaching practice and the many different ways I can bring this research experience back to my students and community. In addition, I learned valuable skills in community outreach, especially for the time leading up to my stint in the Arctic. I look forward to beginning a more formal outreach process over the next couple of weeks. We were joined at orientation by three PolarTREC alumni - Mark Goldner, Dominique Richardson, and Regina Brinker. Having been through this process before, they served as an invaluable resource. 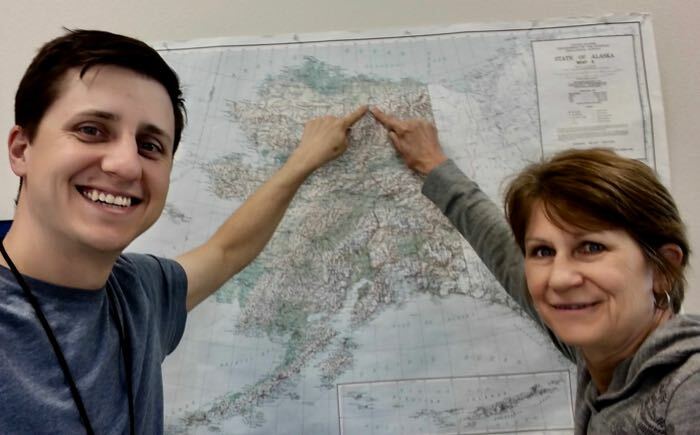 I especially benefited from talking at length with Regina Brinker, who traveled to Toolik Field Station in 2014 to work with Dr. Rose Cory and Dr. George Kling (the research team with whom I'll be working). She was able to provide a wealth of information concerning life at Toolik and the day-to-day research process at the station. I'm very grateful that she agreed to serve as my partner teacher for the program, as I still have a lot to learn from her. Finding Toolik Field Station with Regina Brinker, PolarTREC alum. Regina worked at Toolik in 2014. I can't thank the PolarTREC staff enough for setting up such a wonderful week of learning. Janet, Judy, Sarah, Zeb, Joed, and Ronnie - you all are the absolute best! 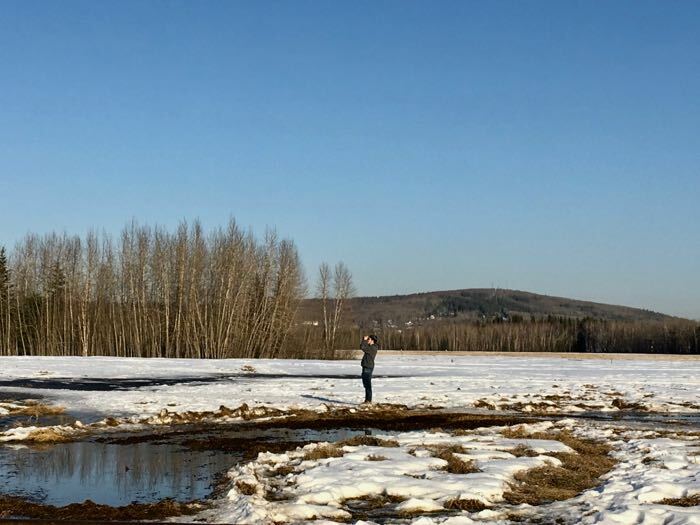 Outside of PolarTREC orientation, here's a top 5 list from my week in Fairbanks. Creamer's Field Migratory Waterfowl Refuge was my favorite spot for hiking and wildlife this week. I look forward to revisiting when I return in June, as this is one of the best spots in Alaska to observe the waterfowl migration. Birding at Creamer's Field Migratory Waterfowl Refuge. Fairbanks, Alaska. Photo Credit: Regina Brinker. At an average temperature of 106°F year-round, the pool at Chena Hot Springs was a wonderful end-of-day field trip. Chena Hot Springs. Fairbanks, Alaska. I'm so glad I brought my binoculars on this trip. 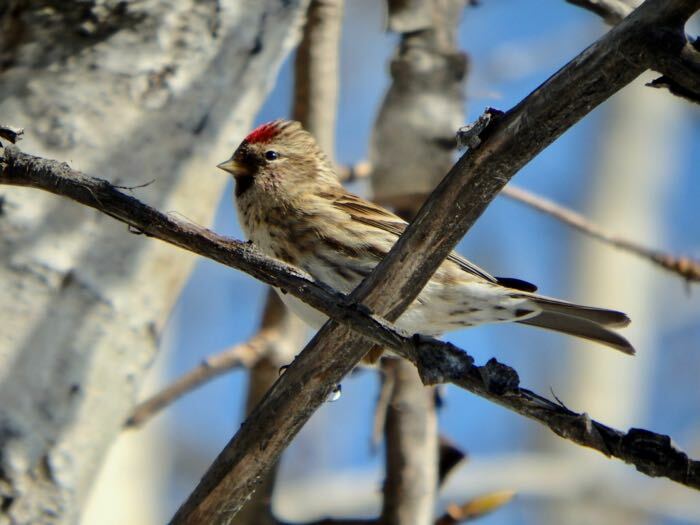 Common Redpoll (Acanthis flammea). West Campus Trails, University of Alaska Fairbanks. 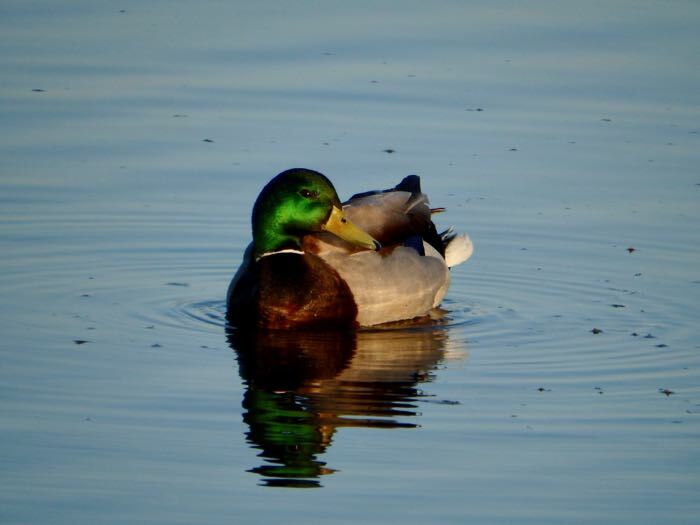 Mallard (Anas platyrhynchos). Creamer's Field Migratory Waterfowl Refuge. Fairbanks, Alaska. Dr. Pat Druckenmiller gave us a wonderful tour of this facility, especially interesting to me as permafrost is critically involved in the research I'll be doing in June. CRREL stands for Cold Regions Research and Engineering Laboratory. 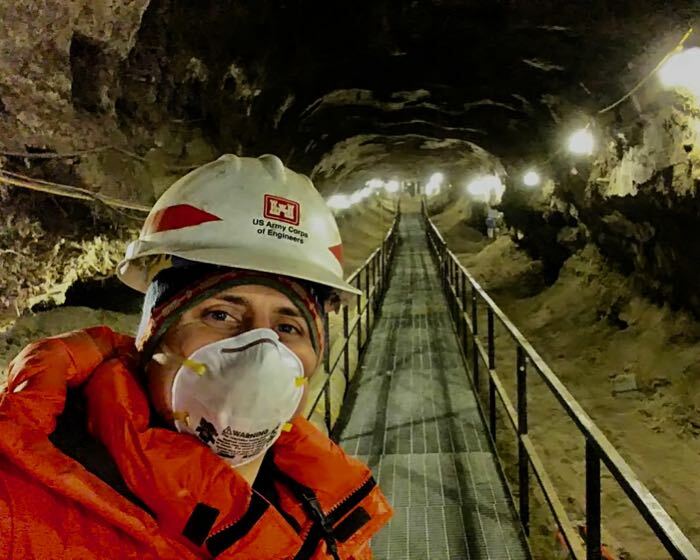 CRREL Permafrost Tunnel Research Facility. Fairbanks, Alaska. 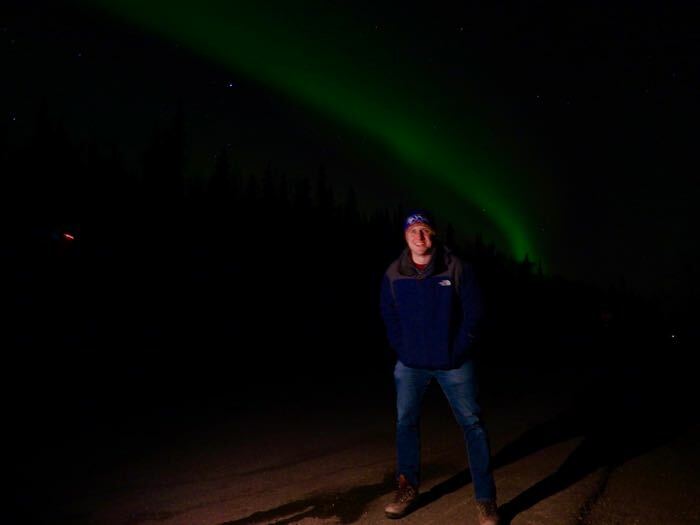 We braved the cold (below 0°F with windchill) to view the northern lights just outside of Fairbanks. Amazing to witness these colors pulsating across the night sky! Huge thanks to Bridget Ward for the ride. Northern lights (aurora borealis) outside Fairbanks, Alaska. 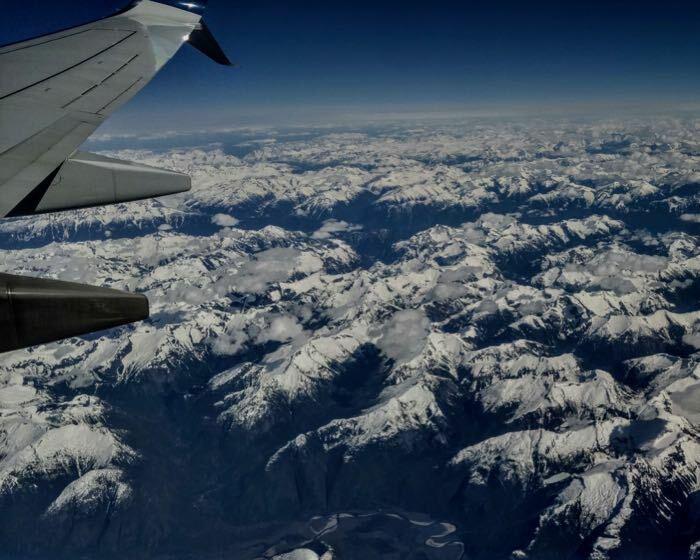 Photo Credit: Bridget Ward. Fairbanks represents the northern terminus of the Alaska Railroad, the northernmost railroad in North America. 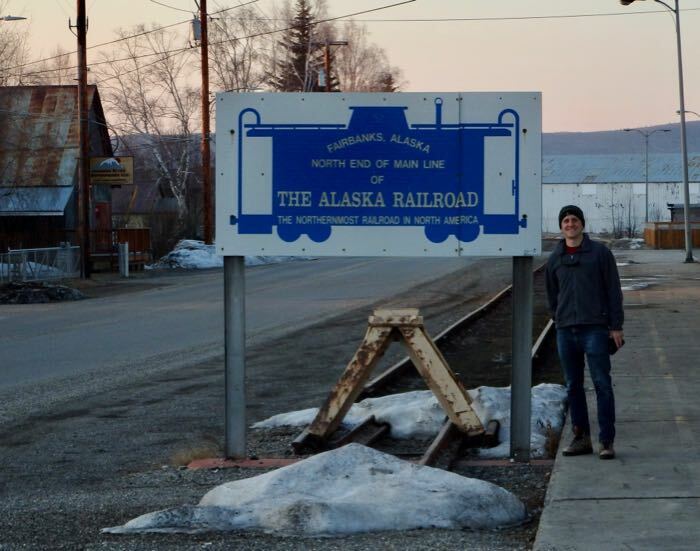 Northern terminus of the Alaska Railroad. Fairbanks, Alaska. What is the difference between a reindeer and a caribou? 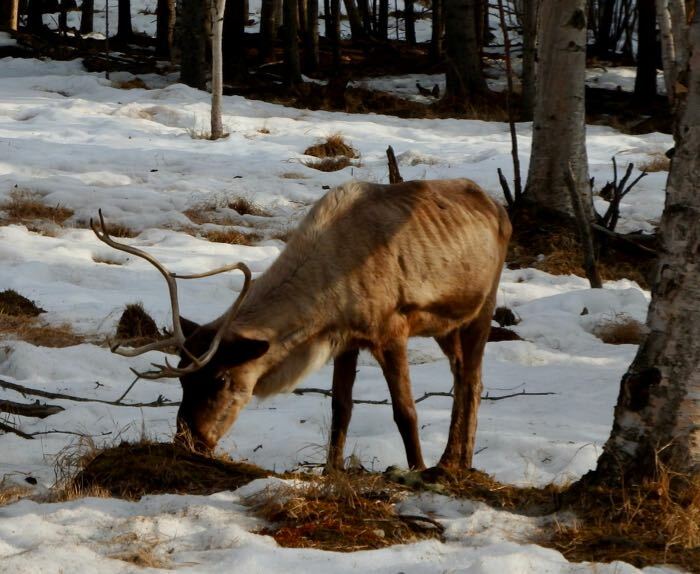 Reindeer (Rangifer tarandus). 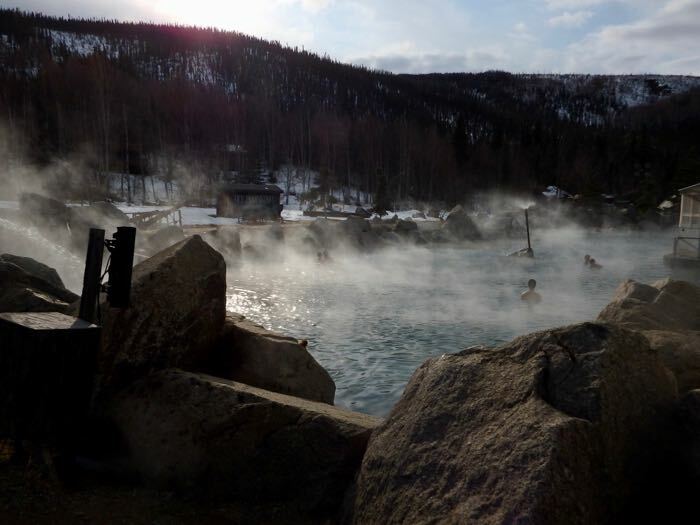 Chena Hot Springs. Fairbanks, Alaska. Excited to read more adventures in June. That common redpoll looks great.